This targeted HydraFacial MD® treatment utilizes the the DermaBuilder™ Vortex-Booster™ specifically to help diminish the appearance of fine lines and wrinkles while also enhancing the skin’s elasticity for visibly noticeable results. Developed to address the advanced signs of aging, this HydraFacial MD® treatment utilizes the CTGF Vortex-Booster™ to deliver one of the highest levels of naturally occurring growth factors. 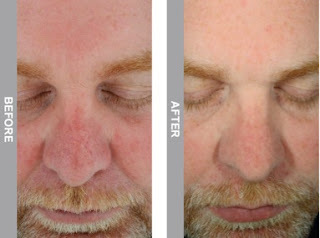 Growth factors play a key role in maintaining healthy skin and in this formula they work hard to reduce the appearance for fine lines and wrinkles, improve skin tone and texture and help bring skin back to a more youthful state. 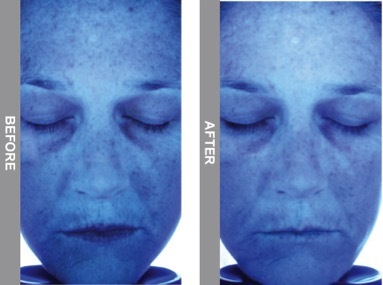 Awaken dull skin with the HydraFacial MD® Brightening Treatment featuring the Britenol® Vortex-Booster™.Specially formulated to target dark spots and sun damaged areas this treatment is clinically proven to leave skin glowing with a more even complexion. 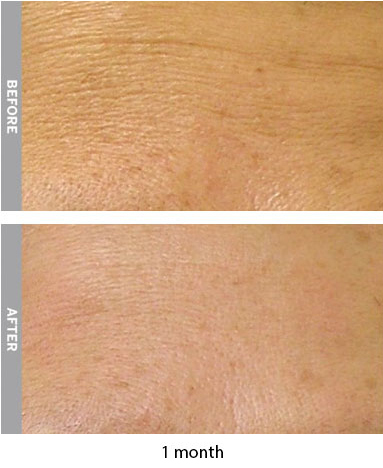 Excellent for all skin types, this extra-gentle version of the HydraFacial MD® Treatment thoroughly nourishes delicate skin while cleansing and exfoliating. Protective antioxidants and ultra-hydrating hyaluronic acid leave skin radiant and silky smooth. 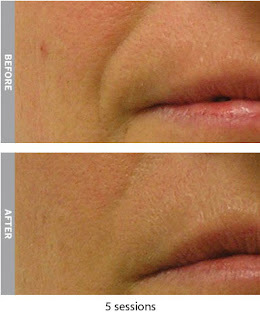 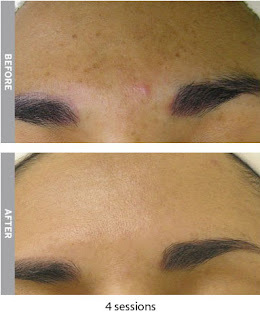 Skinboosters treatment significantly increase the skin's elasticity and reduce roughness on the surface. Regular treatments with skinboosters service can also stimulate dermal fibroblasts to produce new collagen which helps improve the structure of old and sun-damaged skin. 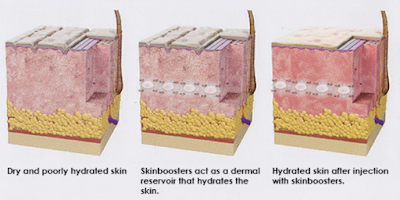 Skinboosters treatment significantly increase the thickness of your skin, resulting in a plumper and firmer skin. 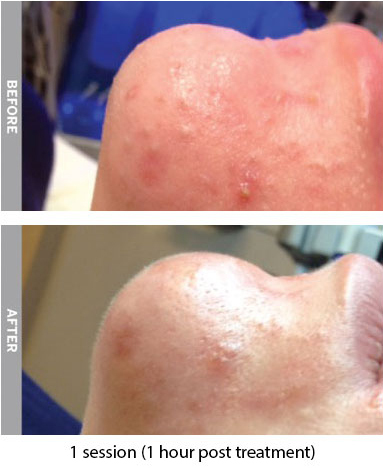 Skinboosters treatment improve the overall skin quality of your face as well as exposed and sensitive areas such as your neck, décolletage, lips, eyes and hands, even the areas with acne-scarred skin.